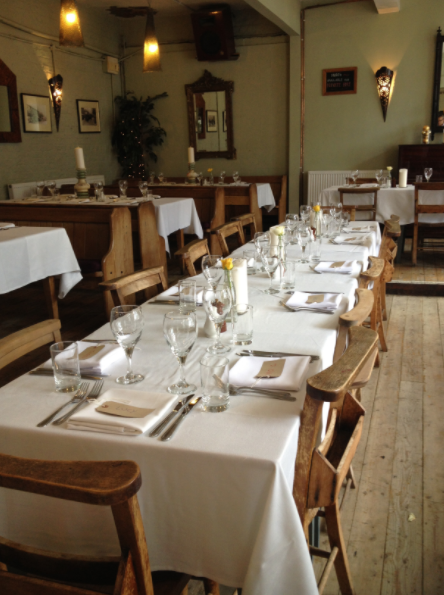 Hugo’s is special intimate North West London venue to personalise your Wedding or Party! A hidden gem in the secluded and vibrant mews of Queen’s Park in North West London is Hugo’s. 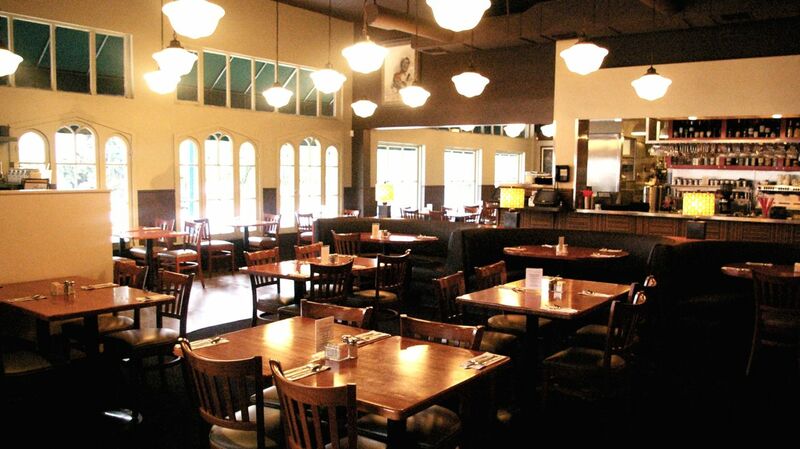 Hugo’s is a wonderful location for a party, whether it is an intimate birthday celebration, christening, corporate event, Christmas party or even a New Year’s celebration then Hugo’s is a perfect space to host your special event. This boutique North West London setting lends itself perfectly to any event that needs a warm and welcoming atmosphere, with exclusivity and privacy being one of the keys to this venues appeal . Hugo’s is a restaurant bar featuring sanded wooden flooring and classic décor that offers a neutral canvas for anyone planning an event with creative flair. As such, the venue is versatile in terms of theming and decoration and boasts an extensive terrace in front, with the option to bring in a marquee when more space is required. 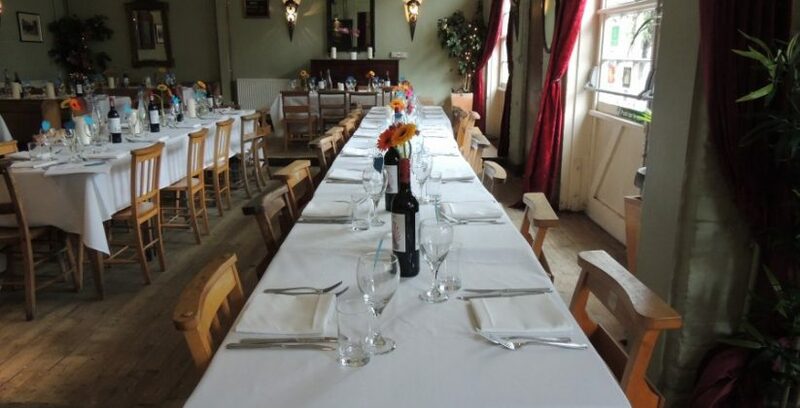 Famous in North West London for its cuisine, Hugo’s boasts extensive experience with its in-house catering for parties ranging from 40 guests up to 120 guests. 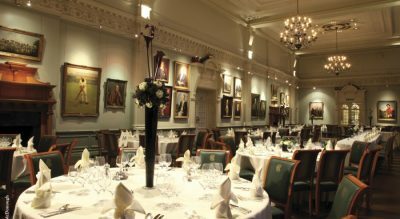 Hugo’s can offer a wide range of services, making it a great choice for any event, ranging from cocktail and champagne receptions, followed by seated three course meals to less formal finger buffets, all provided by the dedicated team of in-house chefs. Located in North London with very good transport links, Hugo’s is accessible by overground to Euston in 10 mins and underground tube station Queens Park is just a stones throw away. 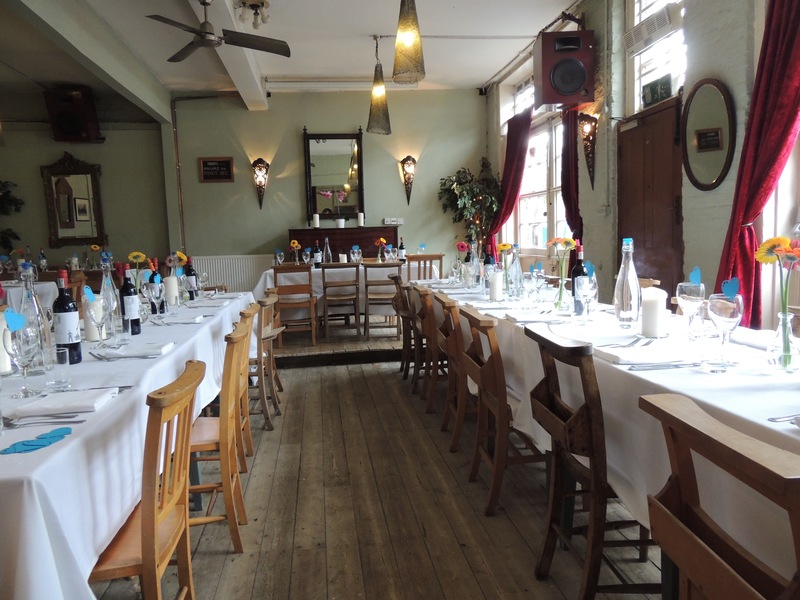 In summary, Hugo’s is a beautiful North West London venue, situated in a private mews road, perfect for exclusive and intimate private events and a wide range of corporate parties.